With springtime fast approaching its time to mix things up a little! In August we are excited to be launching the new and improved Co-Hop carpool platform for employees in the park to connect with each other on-demand - Connect members can also earn rewards and be guaranteed a ride home. Co-Hop - the right ride right now! With springtime fast approaching its time to mix things up a little! Have you tried Keoride yet? It's the on-demand bus service that is ready when you are - it takes you to and from work in a snap! 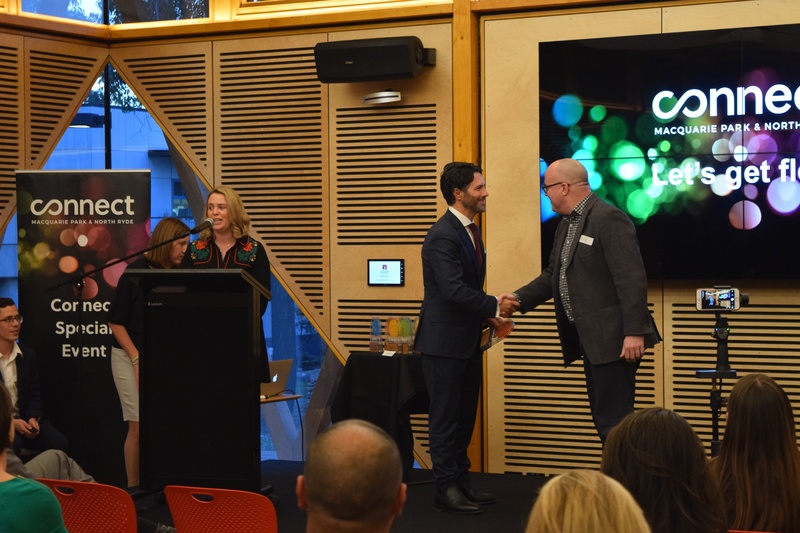 On another note - we had a lot of fun last Thursday at the bi-annual Connect Special Event where the Connect Mobility Innovation Awards celebrated member achievements - read the article below for more details. A big thank you to all attendees for their contributions which made Connect's Special Event II on the 2nd of August a successful gathering of business, institutions and government representatives. Overall the night was buzzing with conversations between guests discussing the bright future ahead in the transport industry and trends which will foster business efficiency. 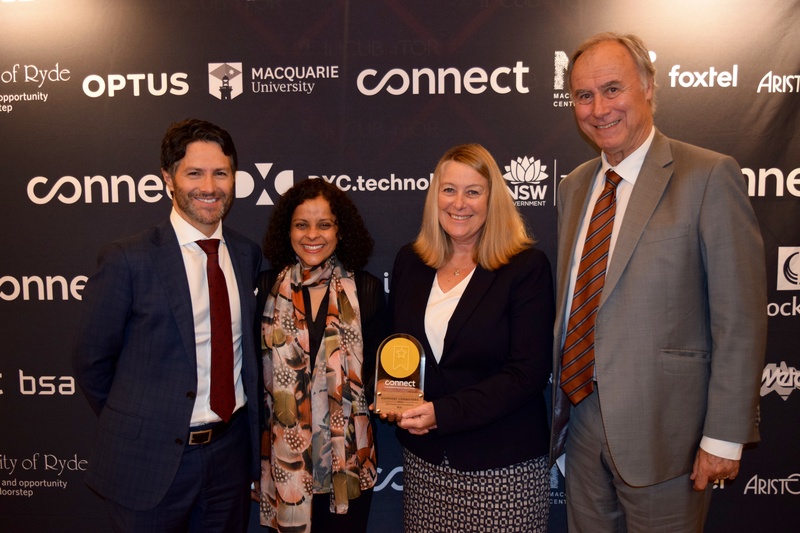 Efficient and flexible ride sharing makes everyone’s day better, so we’ve improved our Co-Hop app to make carpooling in Macquarie Park and North Ryde easier, more flexible and more rewarding. The more you use it, the bigger the rewards - it’s the carpooling app that really brings home the bacon - so spread the word. We are currently testing the app with our members so stay tuned for more details! 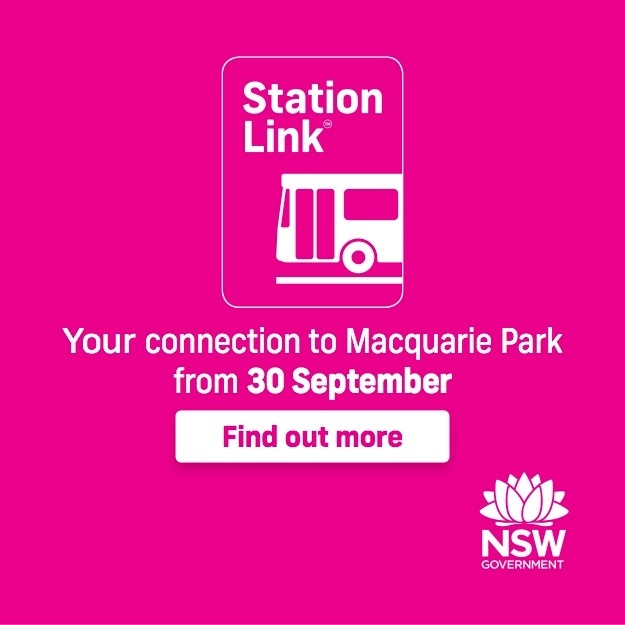 TfNSW has advised that from 30 September 2018 the Epping- Chatswood rail line will be upgraded ahead of the new Sydney Metro Northwest opening in 2019. High-frequency Station Link buses will keep customers moving through the seven-month upgrade process. To help you plan ahead follow the link below. 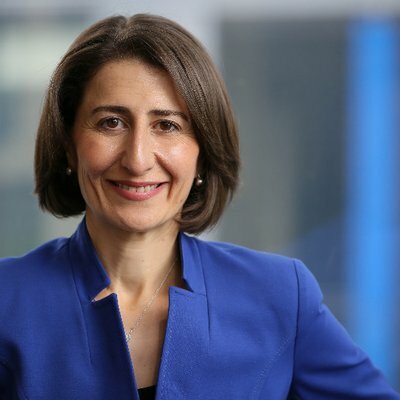 Book now for RBC's Business @ Breakfast on 29 August with The Hon Gladys Berejiklian MP, Premier of New South Wales. Secure your place on their website. Tickets start at $40 for members. 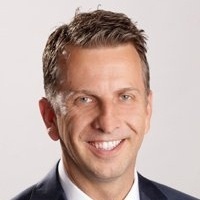 The Hon Andrew Constance MP, NSW Minister for Transport and Infrastructure, will be the special guest at the RBC breakfast on Monday 24 September. 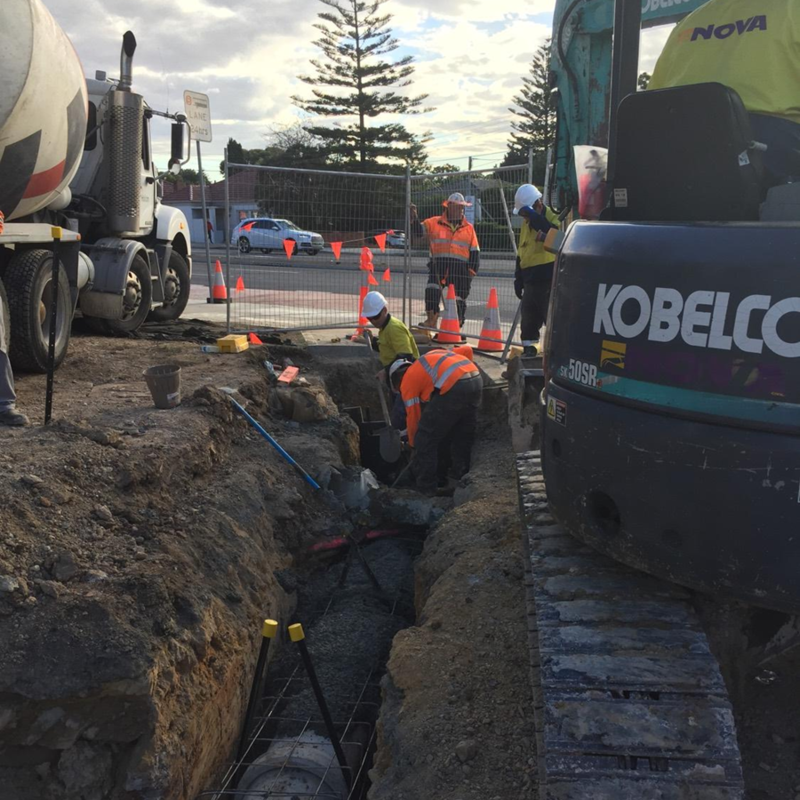 As the council works towards the date of the Epping-Chatswood rail line upgrade, they have reiterated their appreciation for the continued patience from residents, businesses and road users. Important - Changed parking conditions! 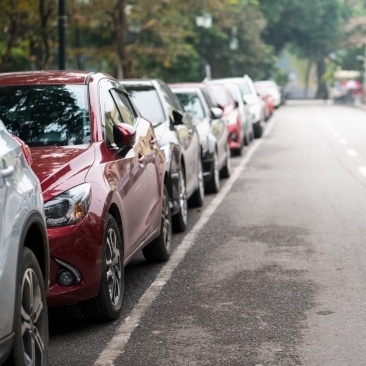 There have been some important changes on the roads over July and August affecting parking in North Ryde and Macquarie Park. 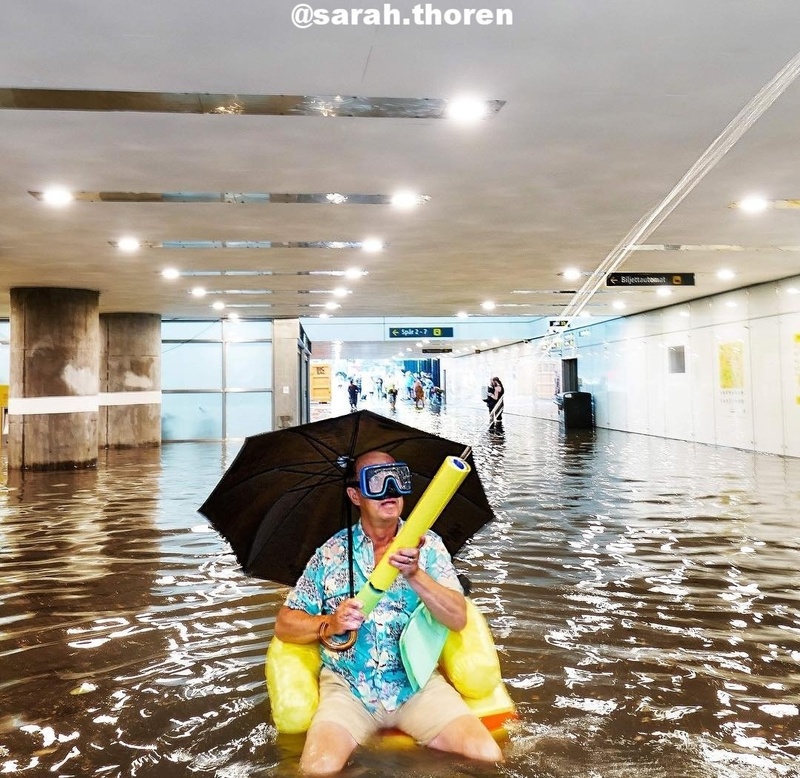 Click below to find out which rates have changed, and which streets are now closed. 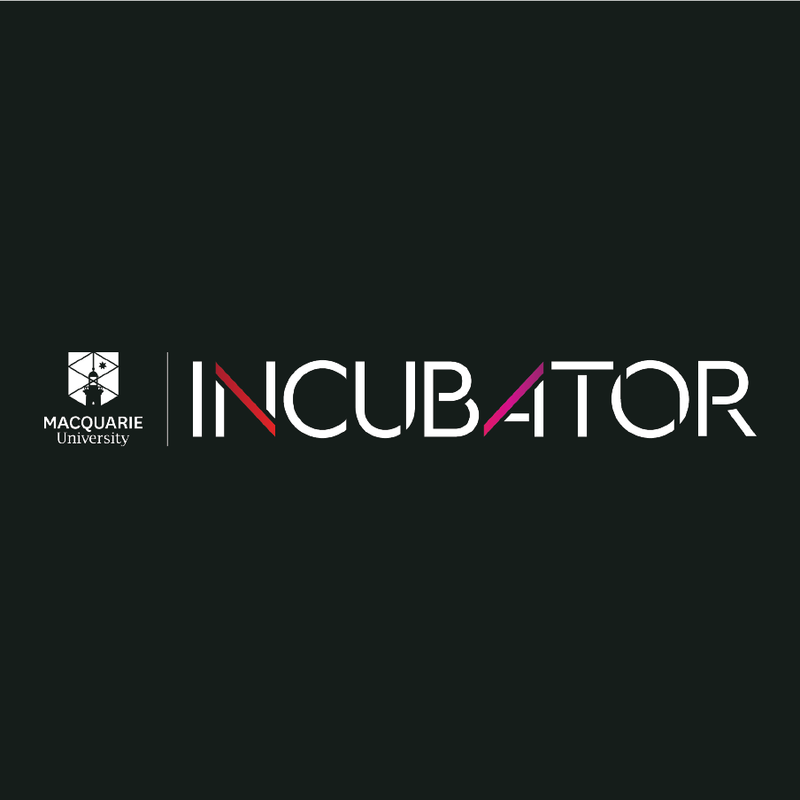 Every Wednesday evening, Macquarie University's Incubator hosts a "Speaker Series" event on a range of topics to educate, inspire and foster creativity for startups. 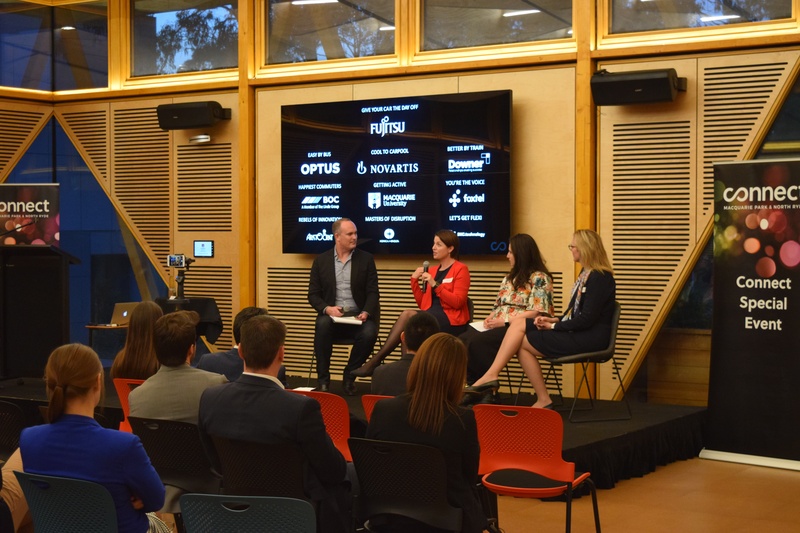 The events provide opportunities and run workshops to meet, network and learn skills from industry experts, startups and like-minded people. 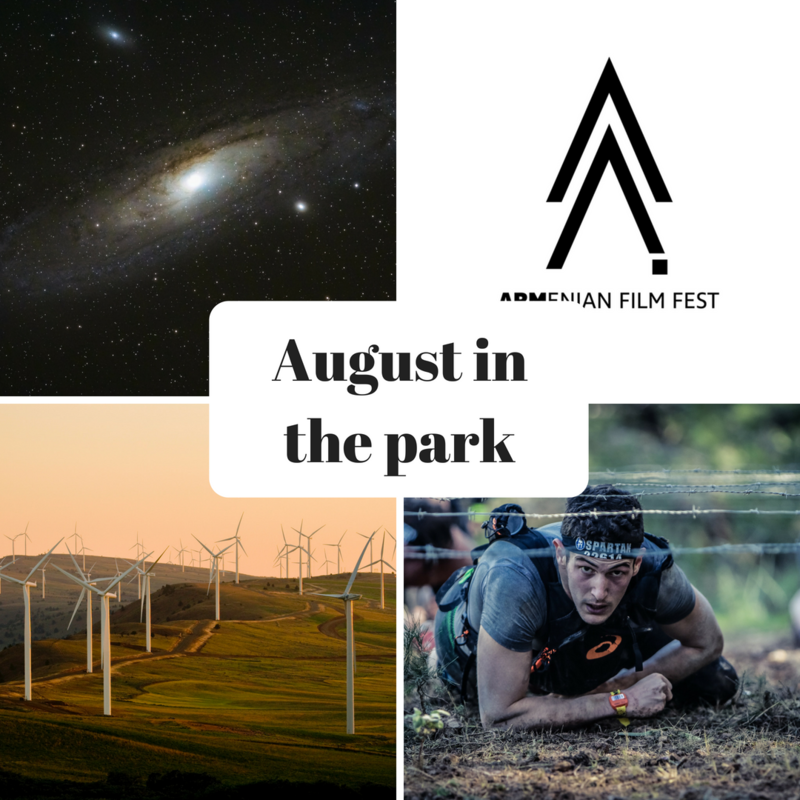 This month there are exciting events to keep you busy! Click below to find out more! If you like what we’re laying down, forward this to your friends and colleagues!